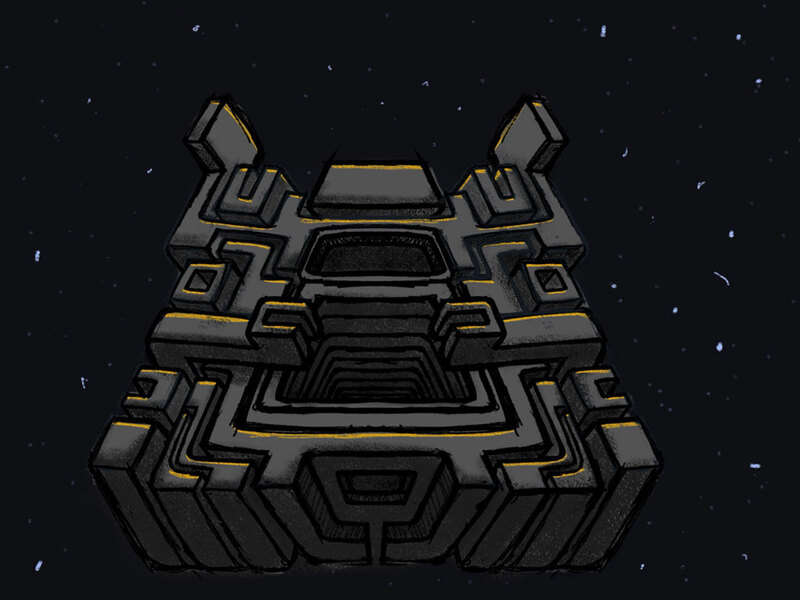 Psychedelic monster temple floating in space. Another experiment with the square format. Created (off-center) in Procreate for iPad. This entry was posted in Art and tagged art, drawing, sketch, space, temple. Bookmark the permalink.